Here is a list of free resources designed to help you promote friends, neighbors, colleagues, family, and local businesses in your community. Any person, business or organization involved in the state’s music industry may be eligible to participate. This includes music-related businesses or non-profits, musicians, producers, composers, conductors, audio engineers, music patrons, or music students, to name a few. Read on for details about each program. 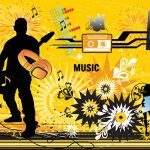 The New Mexico Music Commission offers free advertising to the state’s music industry through our Facebook page. Our page is still fairly new, but as of December 2018, we already have approximately 2,100 followers with about a dozen new followers joining each week. Our average weekly reach is about 5,500, our top-viewed post reached 15,000, and our top-shared post was shared 55 times. Take a moment to visit our Facebook page to see how we typically design our posts. Facebook algorithms promote posts with videos and pictures, so we almost always provide one or the other with each post. While you’re on our page, please like us, if you haven’t already done so. It’s easy to participate in this program. Simply send us (by email or Facebook message) information about your music performance, event, venue, business, video, website, etc. and we will take care of the rest. 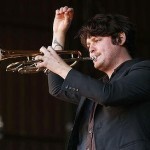 Click here to email us information about your music event. 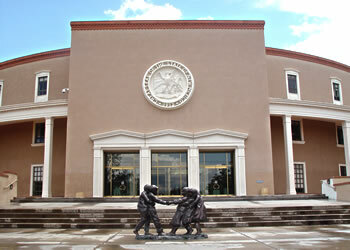 Established in 1974 by Governor Bruce King and First Lady Alice King, the Governor’s Arts Awards celebrate the role that artists, craftspeople, and arts supporters play in the cultural and economic life of New Mexico. The awards are given to living artists and arts supporters who have demonstrated lifetime achievement in their art form or contributions to the arts in New Mexico. During its over forty-year existence, a diverse and prestigious list of painters, weavers, sculptors, dancers, musicians, storyteller, poets, actors, playwrights, potters, and other outstanding individuals and organizations have been honored. Nominations for the awards are invited each year from arts groups and individuals. 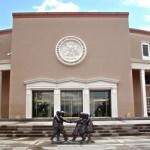 All nominations are reviewed by a committee of the New Mexico Arts Commission, which sends its recommendations to the full commission and to the governor. Click here for more information or to nominate. 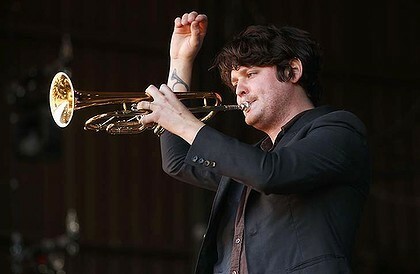 The New Mexico Music Directory is an online listing of New Mexico performing artists and businesses supporting the music industry in New Mexico. The directory serves to connect artists and businesses with individuals and organizations interested in contracting for services. Our goal is to provide a free marketing tool for music services and create easy-to-use tools for visitors to locate them. 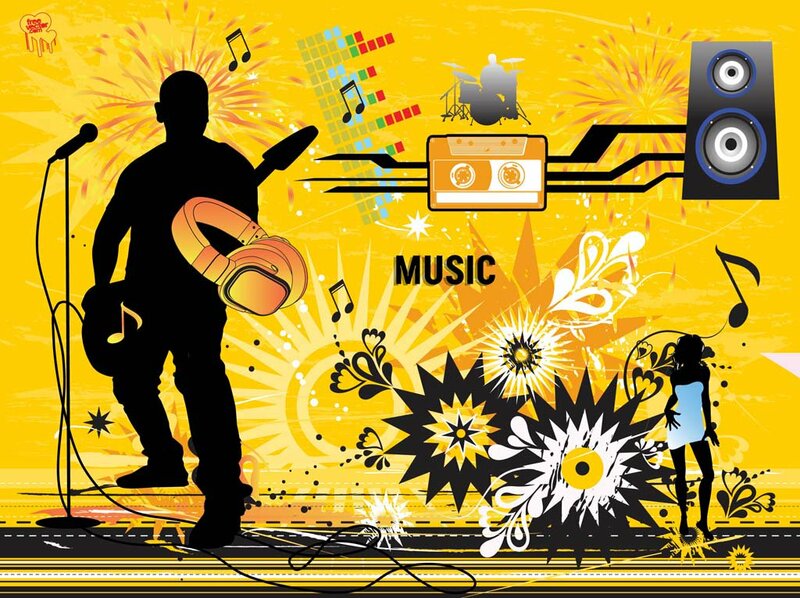 You can use the New Mexico Music Directory to find Musicians or Musical Groups and Businesses that offer services to Musicians and the Music Industry. You can also use the New Mexico Music Directory to post information about yourself, your group, or your business. Click here for more information or to register. 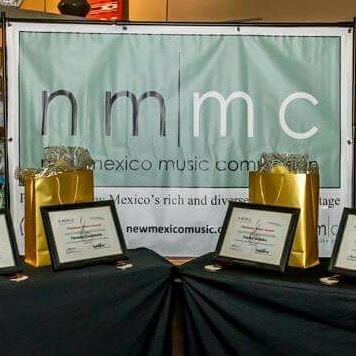 This is the Music Commission’s unofficial Hall of Fame, a tip of the hat, to our state’s chart topping award winning artists, extraordinary music educators, music organizations and businesses, as well as legendary figures in New Mexico’s vibrant and diverse folk music scene. Those acknowledged in our unofficial Hall of Fame must have been born here in New Mexico or have established residence in the state at some point during their lives. 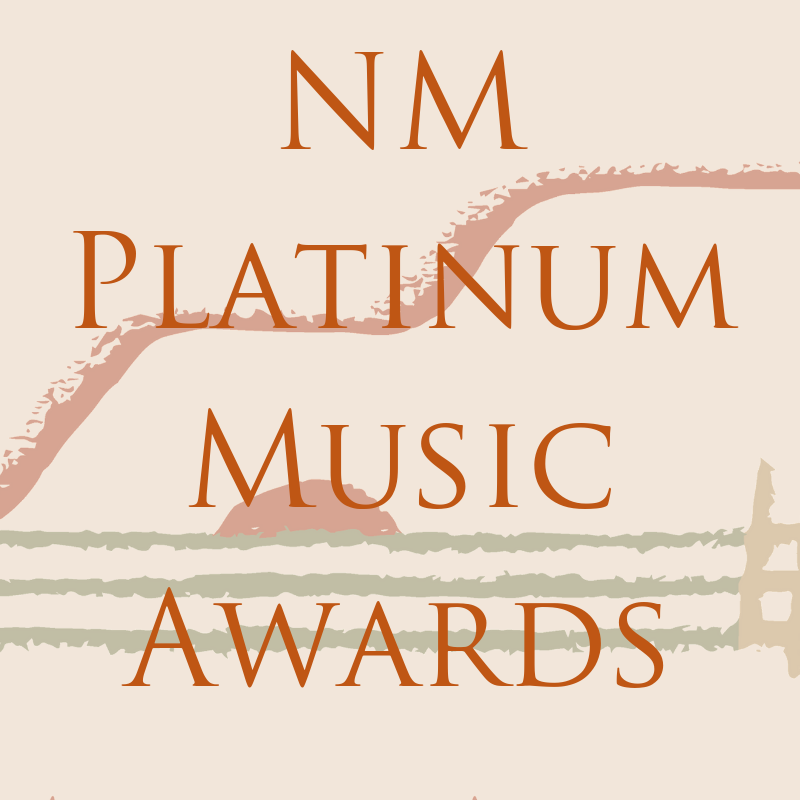 This list is used primarily to promote New Mexico’s contribution to the state, national, and international music industry and is not an official award. Those inducted are listed in the music commission’s archive and are featured on our Facebook page. Click here for more information or to suggest an artist, business, or music educator for our informal hall of fame. 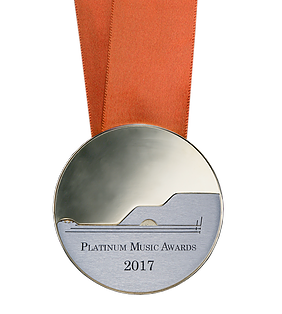 The Platinum Music Award (PMA) is New Mexico’s highest honor for the state’s music industry. 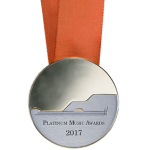 Five Platinums are presented annually to living musicians and music supporters who have demonstrated lifetime achievement in their musical idiom or have made significant or distinguished contributions to music in New Mexico. A diverse and prestigious list of musicians and other outstanding individuals will be honored. Honorees are recognized publicly with an awards ceremony at a local restaurant, during which they are presented with a medallion and a certificate signed by the Governor. The ceremony is followed by a fully staged awards show, which in 2017 and 2018 took place at the Lensic in Santa Fe. During the awards show, each honoree is celebrated with a speech, a bio video of their career, and a live music performance. Click here for more information or to nominate. Songs about New Mexico is a continuously growing list of songs about our beautiful state: cities, towns, pueblos, villages, people, events, ceremonies, celebrations, holidays, etc. Do you know of a song about New Mexico written by a local musician? If so, tell us about it! Be sure to provide the necessary information: songwriter, singer, release date, a link to a music video or sound file and a bio about the songwriter and/or the singer performing the piece. The song will be entered into the music commission’s online archive of Songs About New Mexico and will be featured on our Facebook page. Click here for more information or to suggest a song. The New Mexico Music Commission’s Student Musician Spotlight series was established in 2017 to honor the remarkable achievements of our state’s talented and dedicated student musicians. Eligible students must be 18 years of age or younger, at time of recognition, and demonstrate the following qualities: outstanding character, positive attitude, exceptional respect for their family, peers, mentors, teachers, and elders, and extraordinary dedication to the study and performance of their musical instrument(s)/voice. This recognition is open to student instrumentalists, singers, composers, arrangers, and singer-songwriters. All musical styles and genres are welcome. Character and integrity are equally important as talent, playing ability, and dedication to music. Selected students will be featured in the Showcase section of the Music Commission’s web site and on our Facebook page. Students will also receive a certificate of recognition from the State. Click here for more information or to nominate.